Forms? Under various names in different traditions, form practice remains one of those topics that will generate not only a varied but also very heated discussion among martial artists. 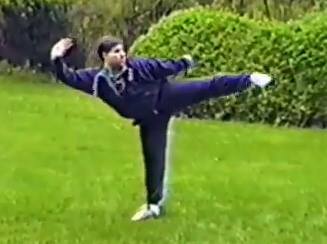 What role do forms play in martial arts training? Is it an outdated idea, whose purpose has passed us by? 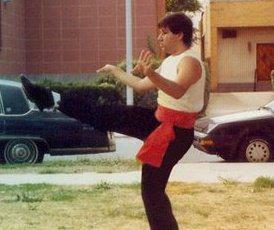 I’ve certainly learned my fair share of forms; in systems such as Taekwondo, Karate, Hung Ga, and Lama Pai. I even picked up forms in places I only briefly studied or from friends; Dragon style, Praying Mantis… One of the greatest ironies of my life is, when I first heard about Chan Tai-San, I initially thought I’d just pick up a few “cool” forms from him and that would be it. Oh how wrong I was on that count. In retrospect, my martial arts career had just as much training WITHOUT forms; the western boxing I did at the PAL, the few months of Judo I did as a child, Brazilian Jiu Jitsu, Muay Thai, all that mixed martial arts (MMA) cross training….. So, what can we say about forms training? Is it “practical”? In what sense? Or is it, like an outhouse, a function of a more primitive society, whose use we’ve long outgrown? We can start with the most obvious; forms practice is NOT “fight training.” You can know a pile of forms, practice them daily, be excellent at them, and have NO ABILITY TO FIGHT AT ALL….. 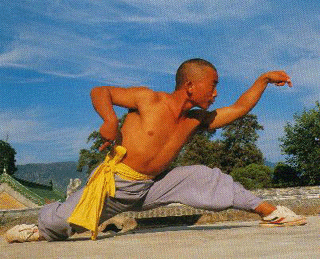 While many people hold what they assume are “traditional” forms (many practice sets that have been SIGNIFICANTLY MODIFIED in very recent years and/or are actually very recent inventions and yet hold them to be “ancient secrets”) very close to their hearts; there IS a very strong argument that forms exist because martial arts were often practice by illiterate or semi-literate people and they were the best way to “catalog” the contents of a particular tradition. In this context, we ask if they are still relevant in an age when most of us can read and write and we have advanced storage systems. Most of us even carry a video camera with us wherever we go! Of course, there is also something to be said for the fact that forms require us to perform the basics of our system hundreds, perhaps thousands of times. It is a sneaky but effective way to make us do those repetitions that many of us would normally avoid. I learned over 50 hand sets under Chan Tai-San, and in them I must have done the basics “fist seeds” hundreds of thousands of times! If we view forms in this regard, there is something to be said for them. That is, if we also accept and assume they will be accompanied by just as much hands-on, practical, two person drilling. I’d suggest the challenge for the modern martial artist if finding the time to do this; today in traditional schools we more frequently see a lot of time devoted to solo technique practice and forms practice with very little time devoted to “alive” partner practice. I’ve long suspected that forms practice has served another purpose. 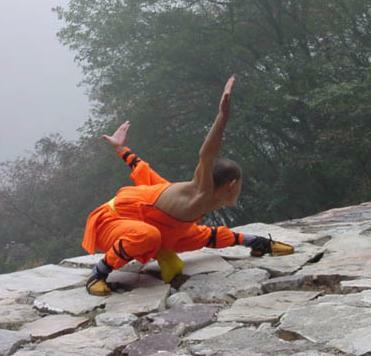 When I think back to those hours I spent with Chan Tai-San, him performing a technique, and my copying his movement, to remember the sequence and then replicate it over and over again. I was involved in movement study. I was learning to move, HOW to move, HOW to acquire new skills. I know that later in life, studying other things, many instructors found it fascinating how I could just watch something and then pick it up. This applied to ALL of Chan Tai-San’s senior students. 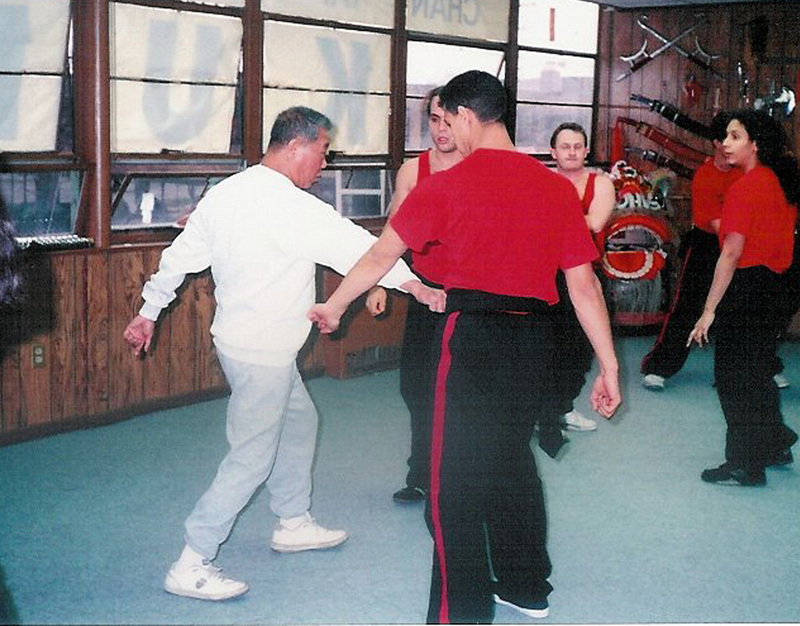 I remember when YC Wong did a seminar in New York City, teaching a Pek Gwa set. Chan Tai-San’s seniors all picked up the set the first time YC Wong walked them through it. YC Wong commented that usually it took him 2 to 3 hours to teach this set, and we had all learned it in about 15 minutes…. The counter argument, the flip side, is that many people can NOT learn this way. Years of Chan Tai-San’s students trying to run their own schools demonstrated that many people aren’t only unable to learn this way, the ONLY way they can learn is by a slow, almost painful, “dumbing down” of the material. And, of course, this still does not account/negate the fact that for fighting, you STILL need those hours of hands-on, practical two person drilling and sparring.